Kelsey’s first opened on November 26, 1983. We serve fine Italian food made with fresh ingredients due to our commitment to quality. Excellent service and developing long standing relationships within the community as well as with customers and employees is at the heart of everything we do. 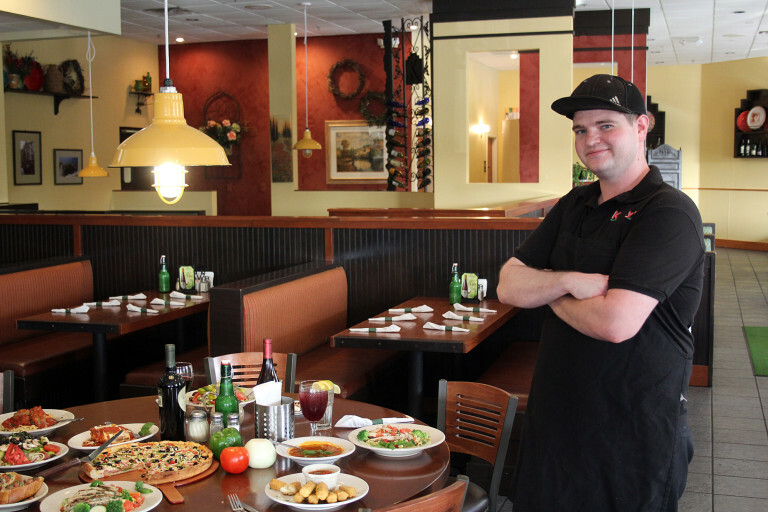 At Kelsey’s, we serve generous portions of fine italian food, made with quality ingredients, by people who care. 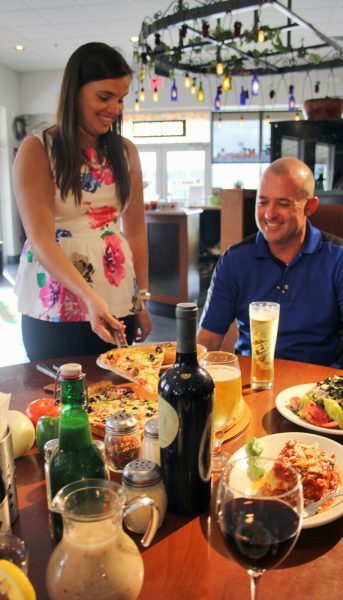 Kelsey’s is your neighborhood pizzeria where you can also enjoy a great meal with family and friends. Relax in a clean and comfortable atmosphere while enjoying amazing Italian food at a reasonable price. We love our customers! Every time you step into one of our Kelsey’s location we want you to feel like family. At Kelsey’s we provide amazing Italian food but most of all amazing customer service. • We only use cholesterol-free olive and vegetable oils. • We make our pizza dough fresh every day. • Fresh vegetables are prepared each day. • Our meats are cut and ground to our own lean specifications. • Nothing in our restaurant is deep fried. • Available for birthday parties, meetings, and other functions. • Open for Express Lunch 5 days a week. • Quality, Price and Value. That’s what we offer our customers!